Oh, Paris. How do I even find the words for this post? I went back and forth between separating each thing as a separate blog entry because there’s so much to share. I decided to lump them into a Paris landmarks type of post of the places I got to see during my short weekend in the city of love. This entry, by the way, contains way more photos than I usually post, and are all laid out rather than the slideshow style that I opt for. Brace yourselves. For hours of operation and ticket prices, check their official site. The Eiffel Tower is definitely the Parisian icon that trumps the others. 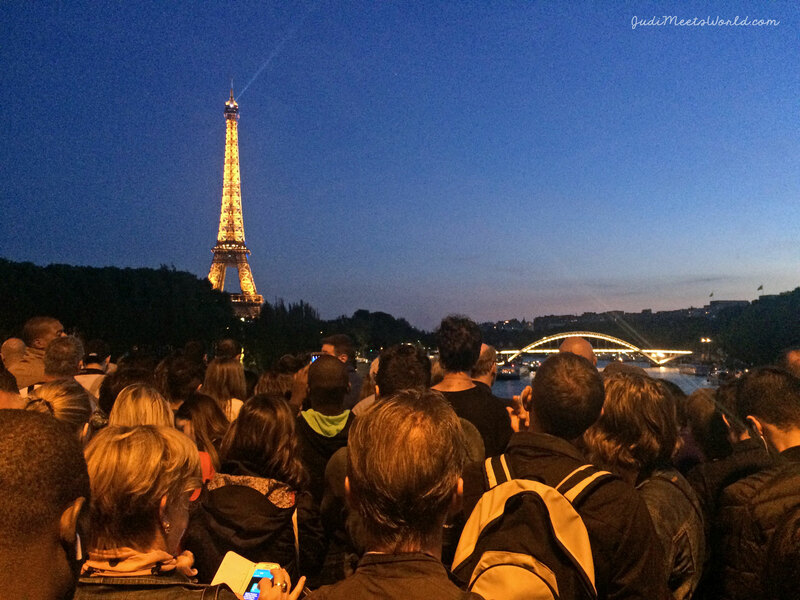 We had the unique pleasure of arriving to Paris during Bastille Day (their national day of celebration). This meant we got to experience the Tour Eiffel in all its glory. That evening meant that the Tour Eiffel had its own special light show, followed by spectacular fireworks! I ended up not actually taking much photos – I was just in awe. My first night in Paris (ever), and to be in such awe of the beauty ahead of me. What a beautiful welcome to Paris! 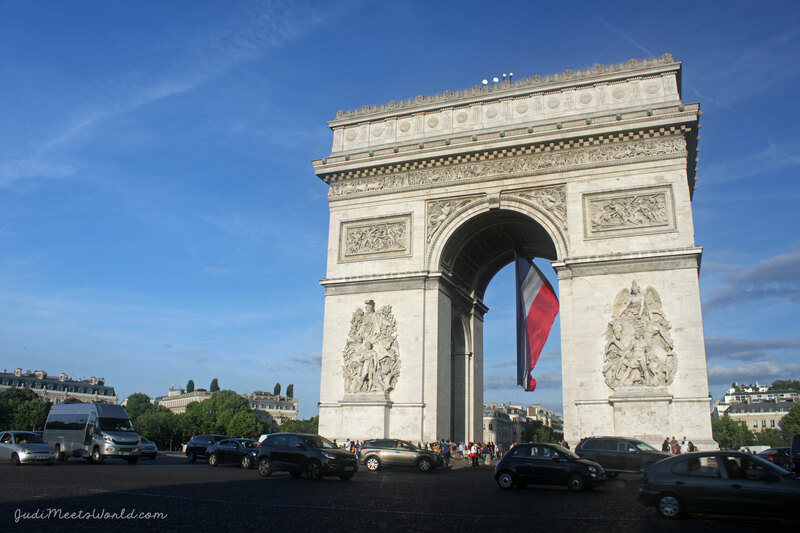 It’s also worth noting that from our hotel, we were also able to check out all the driving craziness around the Arc de Triomphe (featured in this entry’s cover photo). Waking up early the next morning, meant we got to do our photoshoot with Flytographer at the park grounds in front if it. 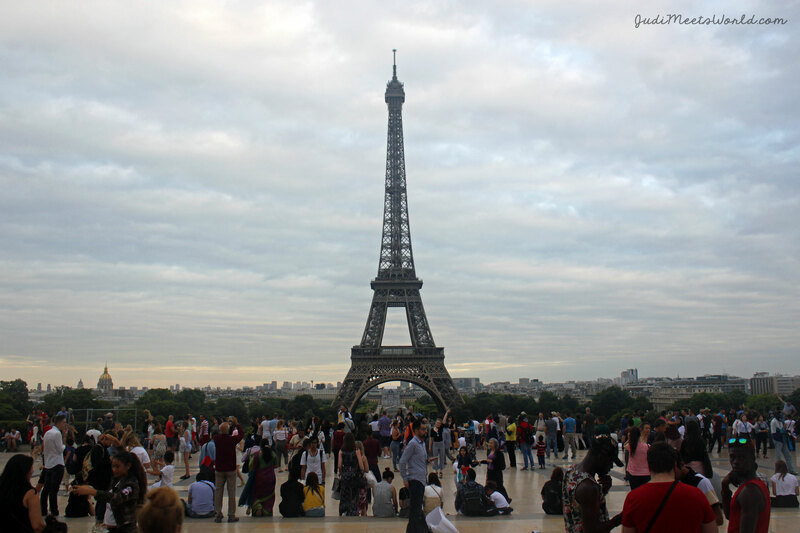 Check out our photos from that shoot here: Meet Champ de Mars & Tour Eiffel. 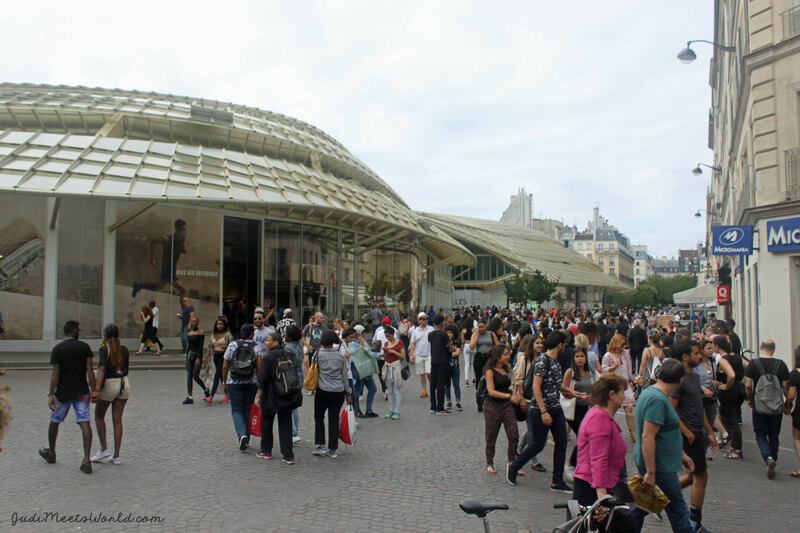 For more information on the Louvre, check their official site. 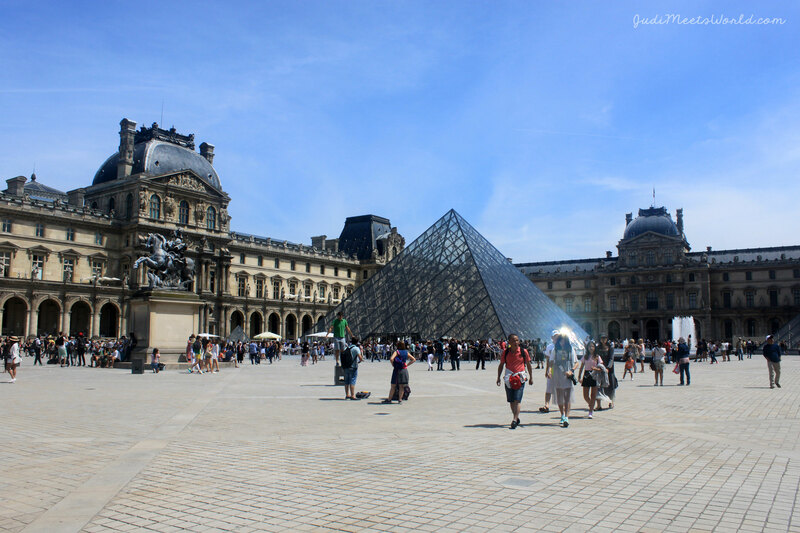 Right on the Louvre grounds is the beautiful Tuileries Gardens and Carrousel. 22 hectares of green space west of the entrance, where you can enjoy a gelati while exploring 200 sculptues and vases. This is free of charge, and is public space. 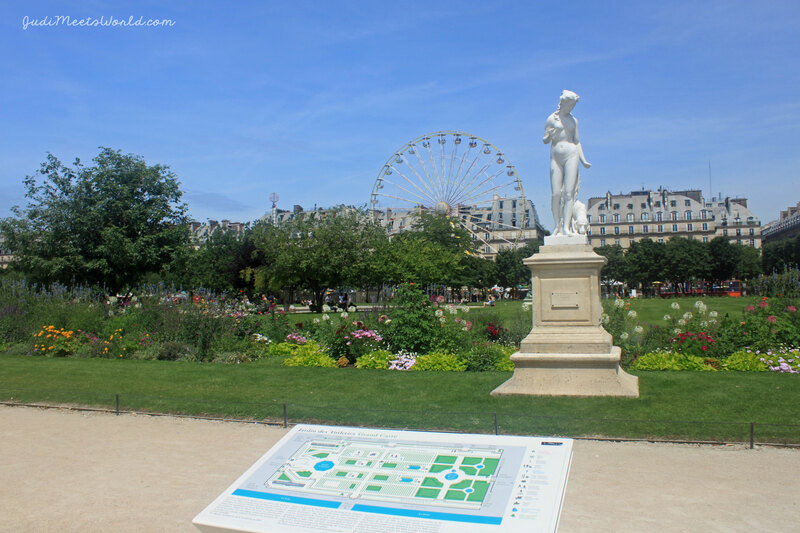 During the summer months, they celebrate the Fête des Tuileries and the grounds hold 60 different family-friendly attractions such as the ferris wheel you see in the photo above. There is a mini carnival on the grounds for your little ones to enjoy! 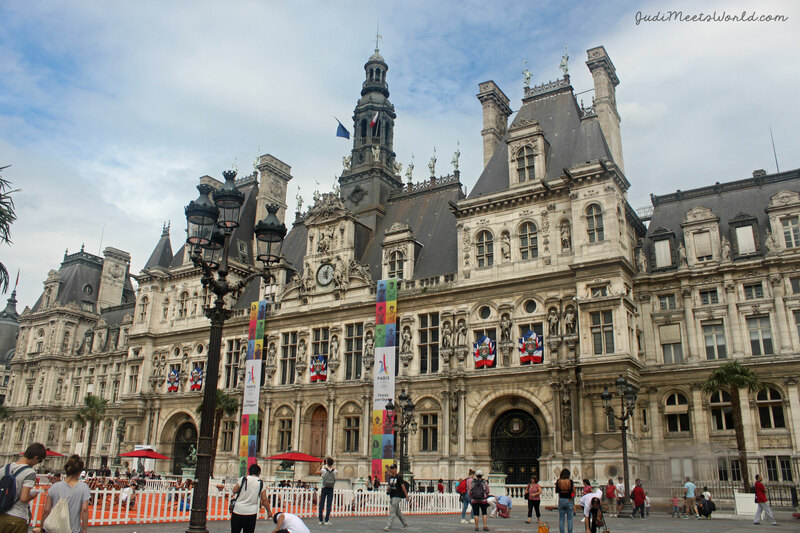 A short walk across the bridge takes you from Île de la Cité to City Hall. Once I got there, I noticed sidewalk chalk drawings on the ground. Much to my surprise, there was chalk just laid out for people to go ahead and doodle in the square in front of City Hall. 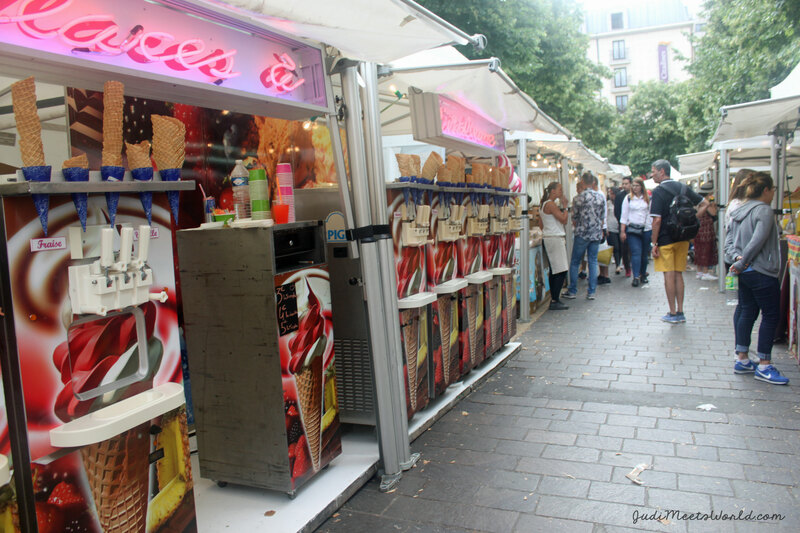 Even more of a pleasant surprise was a booth that dispensed free spring water. 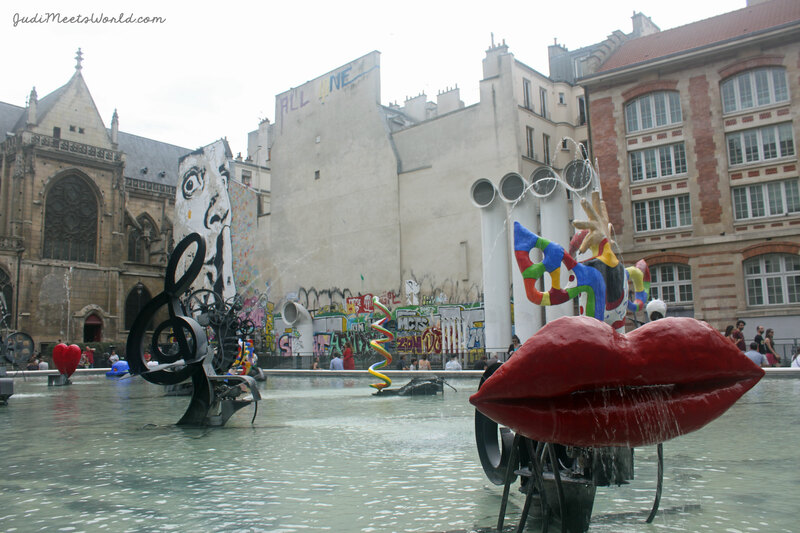 Now, public fountains aren’t news. Eau de Paris, however, had the option of sparkling water available as well! This added a whole other level of refreshment which almost felt luxurious. And, like any other plain old water fountain, the sparkling water was also free! I was one happy (and hydrated) camper. There were also some live events going on to explore and some concerts happening nearby. This place definitely gave the vibe of a thriving arts scene. We were able to catch a (very crowded) local market selling everything from fresh produce and cheese, to souvenirs. 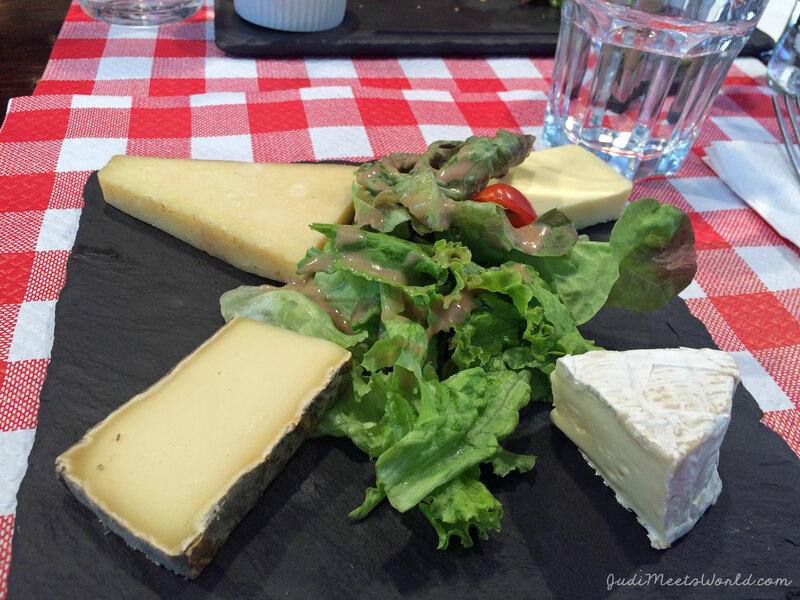 Speaking of cheese – let me just tell you that this became my actual meal for a few days. When I travel, I tend to go-go-go, so my mom had to remind me that we hadn’t eaten in x amount of hours. Upon looking at the menu, I only had one thing each time that I really wanted to try. FROMAGE, FROMAGE, and more FROMAGE! 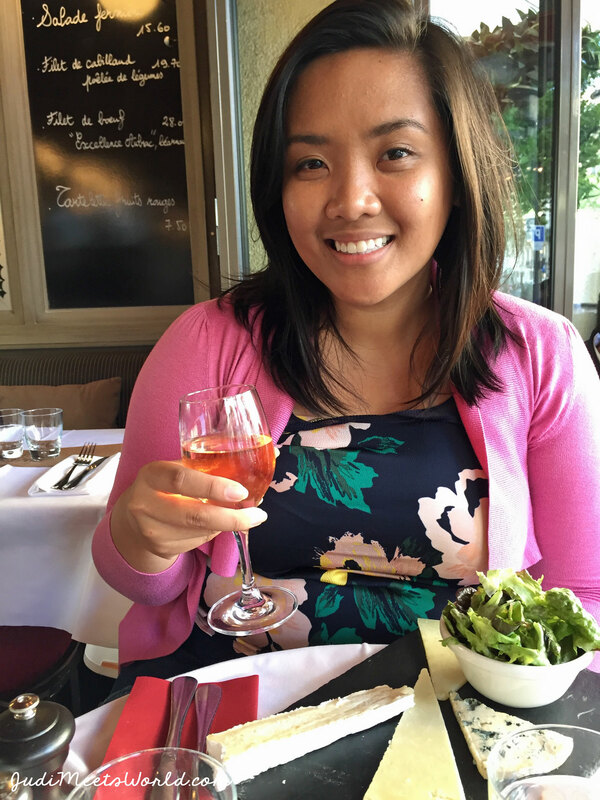 Cheese in Paris is no joke, and it pairs so nicely with their rosé wines. 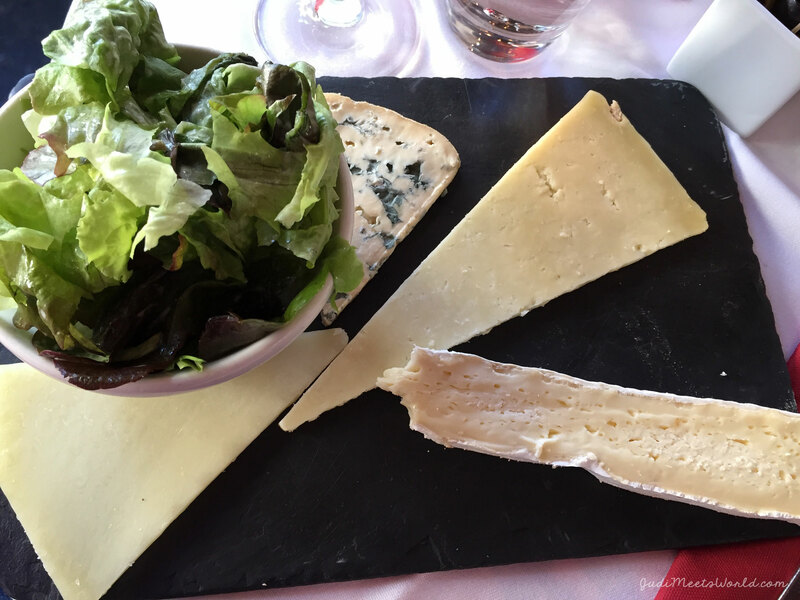 😉 It’s served with some greens, and… cheese will never be the same again, for me anyway. (lol). I’ve decided to save my visit to Montmarte for a separate entry. I’m so in love with that area, and I can’t wait to return one day. Stay tuned for another entry coming soon about my visit there! Meet Canada Goose at Opportunities for Employment.